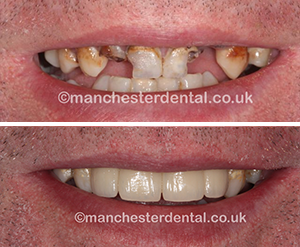 The photos are of a patient treated at Manchester Dental who was not happy with his smile. 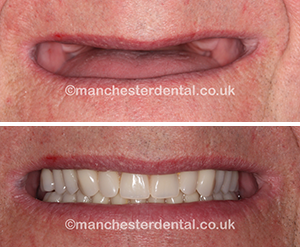 What is a Smile Makeover or Cosmetic Dentistry? 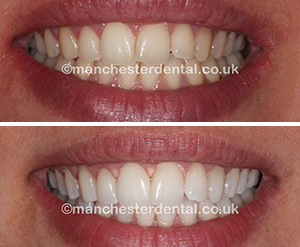 Teeth Whitening, there are so many types, which one should I have, I’m confused? 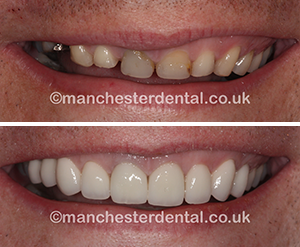 Copyright © 2015 Manchester Dental. All rights reserved.